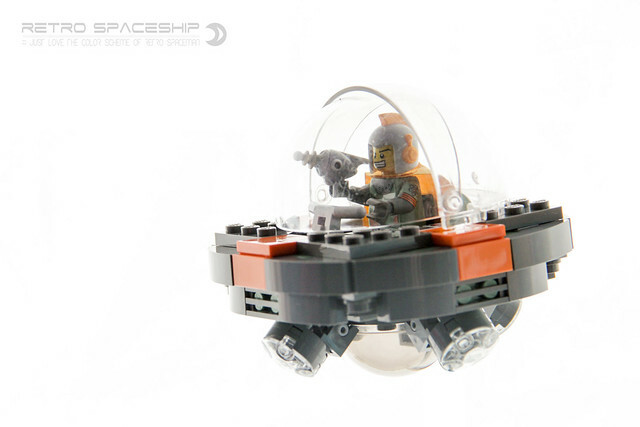 Builder dvdliu proposes an interesting scenario. 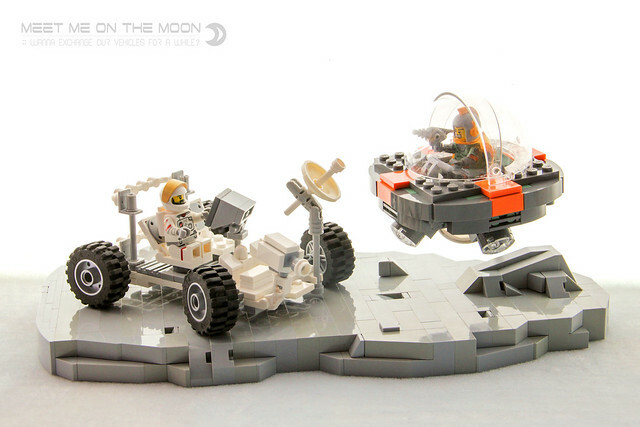 What if two lunar explorers were to meet up for a friendly vehicle exchange? 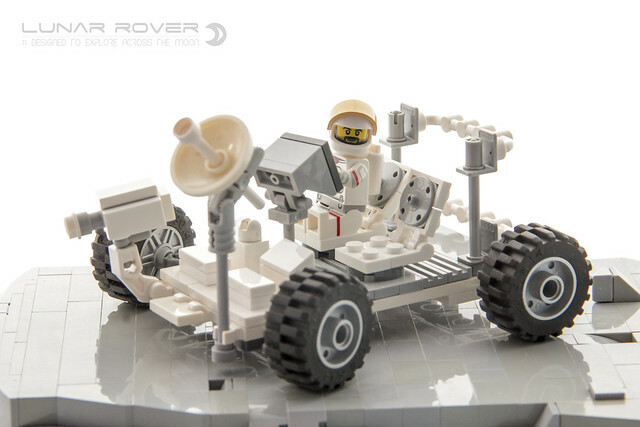 We have a classic Apollo type lunar rover, and a very retro spaceship, personally speaking I think the ship is probably more fun, but I'd have a blast taking either for a spin.